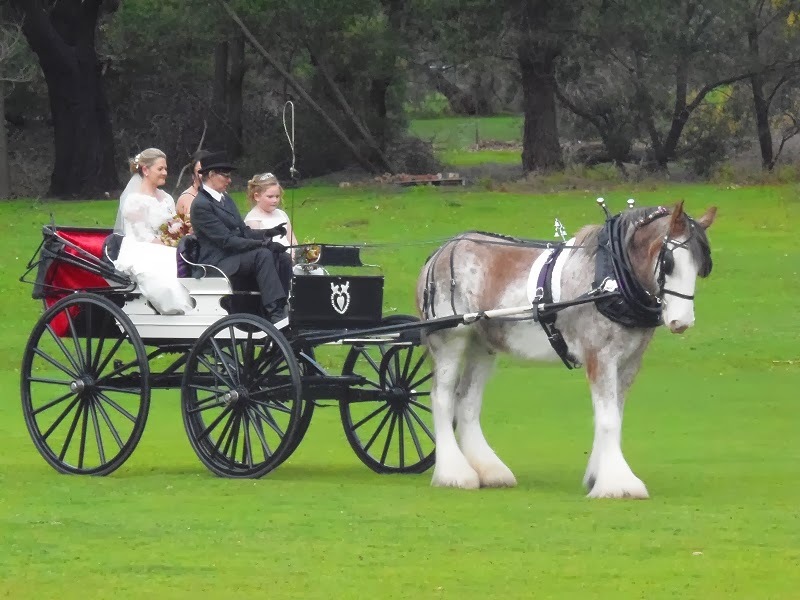 There is nothing more romantic than sharing your wedding with family and friends at the Valley. Imagine having your ceremony on our large covered decking with the spectacular Grampians mountains as your backdrop. Your guests can mingle on the patio and enjoy watching the kangaroos, deer and emu that roam our 11 hectare property. Our function room has magnificent mountain views on all sides and can accommodate up to 160 guests. There are stunning photo opportunities at every turn to enhance and capture memories of your special day. Relax and prepare for your wedding in our luxury spa house/apartment set in a secluded location on the property. Your loved ones can share these magic moments with you in our two bedroom spa lodges. Our qualified chefs will create a memorable menu with options to suit your budget. It is important to us that your wedding day reflects your individual personality and style. With this in mind, we will be there for you at all times during the planning stages and throughout your reception. Knowing that every last detail has been taken care of, all you have to do is enjoy your special day, and leave it to us to make your dream a reality.